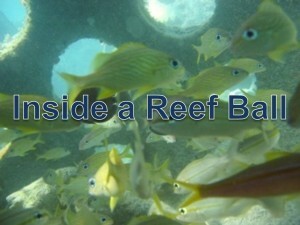 Across the oceans, Reef Balls have been used to create EFH. As your work on your restoration plan, factors such as surface area, size of openings, and the aqua dynamics of Reef Balls will make the Reef Ball your number one choice. 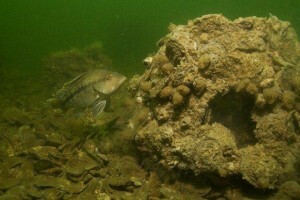 Essential Fish Habitat, the inside has room to hide and roam.